Cardi B has always made it clear that she has had one thing on her mind and that’s money. So when the hip-hop megastar received death threats telling her not to come to the west coast from a notorious California gang, the Crips, she didn’t bat an eye. Cardi B claims she is from the streets and has been a part of the Bloods for many years. She isn’t scared of any gangsters that come her way and refuses to let the bullies get in the way of her payday. 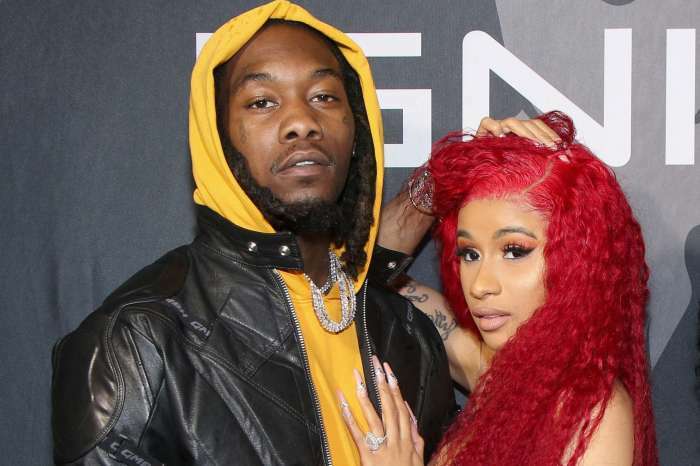 The fiance of Migos member Offset is scheduled to perform at multiple events for All-Star Weekend and stands to make over six figures. All-Star Weekend takes place in LA. Fans, family, and the record label are worried that gang retaliation may happen after Cardi majorly dissed the Crips in an Instagram caption that’s been deleted. Instead of apologizing, she removed the caption but left the picture up. After receiving death threats and more she maintained her story of being from the streets and said that she doesn’t care because she won’t be touched. Although days have gone by since the incident, people are still flooding her comments with threats. It is true that Cardi had a hard life growing up in the Bronx; however, it’s obvious that the only reason she feels so confident that nothing will happen to her when she comes to LA is that she has loads of security. Do you think Cardi B is taking the gang affiliation reputation too far? Do you think that the Crips may actually retaliate?